UK: An essential reference guide to the European F-gas regulations has now received an update. 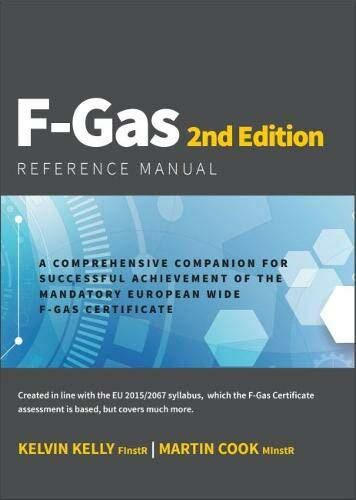 The F-Gas Reference Manual, first published last year, has now been updated with a second edition. 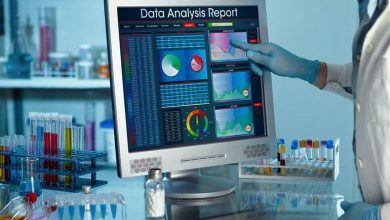 Split into four sections, it covers refrigerant properties and their environmental impact, legislation and regulations, refrigeration theory and components and coverage of related European standards with guidance notes. The manual covers all of the theoretical information required by the regulation as well as step-by-step guides on refrigerant recovery and component replacement, pipework and brazing, evacuation and de-hydration, refrigerant charging and leak detection. The publication is available to purchase via the Business Edge website or from Amazon. It is priced at £40.00.